J.Nicholas introduces a rather luxurious putty to take the beard from the ordinary to the spectacular. This unique beard cream has been carefully developed and formulated to deliver exceptional hair nourishing, cleansing, conditioning and styling benefits. 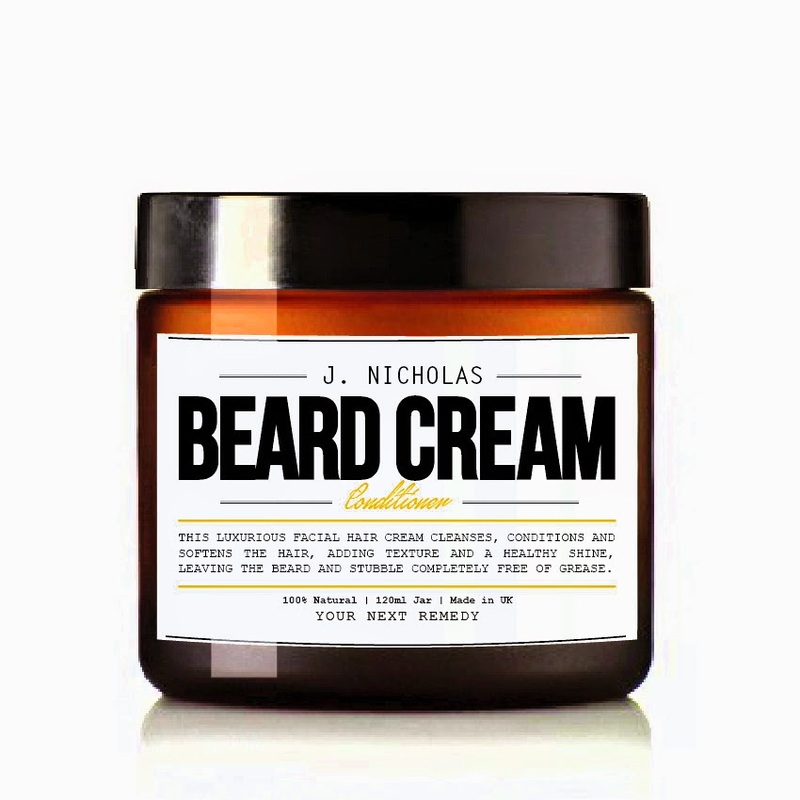 J. Nicholas Beard Cream absorbs in seconds and adds desired texture and shine. It repairs damaged, dry hair thanks to the key ingredients - Tacuma Butter and Pumpkin Seed Oil. Shea Butter and Manketti Oil add intense regenerative and protective properties. 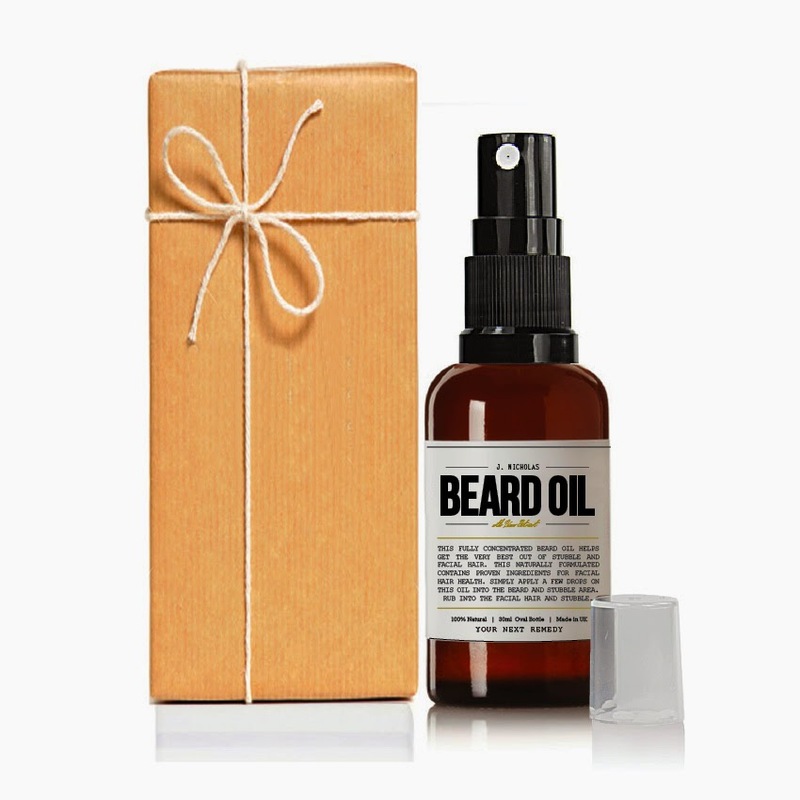 Jojoba Oil and Vitamin E smooths out the facial hair without weighing it down. Although full of natural oils and butters comprising many essential fatty acids, the impressive aspect of this beard cream is that it won't leave any greasy residue - just a healthy beard with a matte finish. A signature blend of exotic Champaka, Orris and Opoponax leaves a light scent with a subtle animalistic dried down tone. It's a man's putty, reflecting on masculine nature. 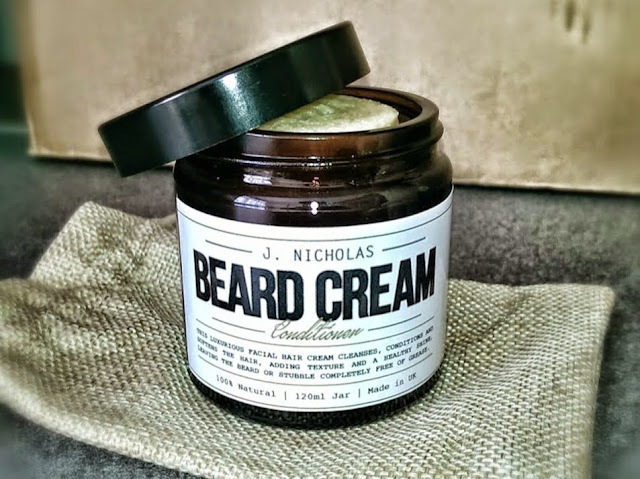 If you're not a fan of fruity and sweet scents and prefer the more 'beard balm' scented beauty application, then this cream is probably something that you'll love. ...FANCY A DECENT LUBE TO COMPLIMENT THE PUTTY? If you are more prone to a good beard oil, then it really doesn't get much better than the newly formulated facial hair application by J. Nicholas. If you're looking for a superb beard oil that contains only premium ingredients then make J. Nicholas Beard Oil your next purchase.